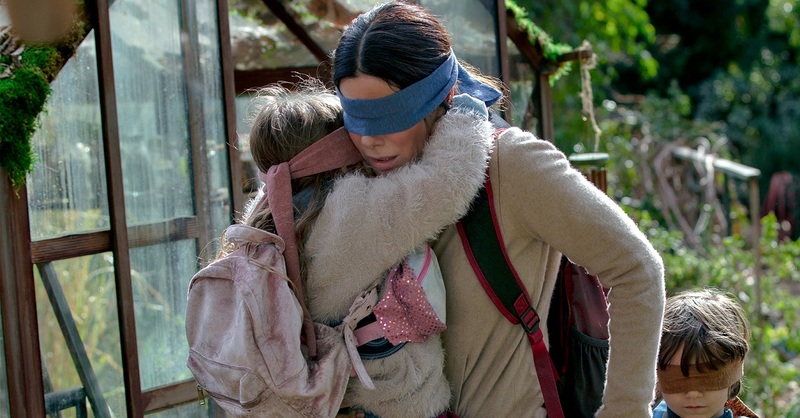 Netflix is raising its US prices by 13 per cent to 18 per cent, its biggest increase since the company launched its streaming service 12 years ago. This marks the fourth time that Netflix has raised its U.S. prices; the last hike came late in 2017. But this is the first time that higher prices will hit all 58 million U.S. subscribers, the number Netflix reported at the end of September. 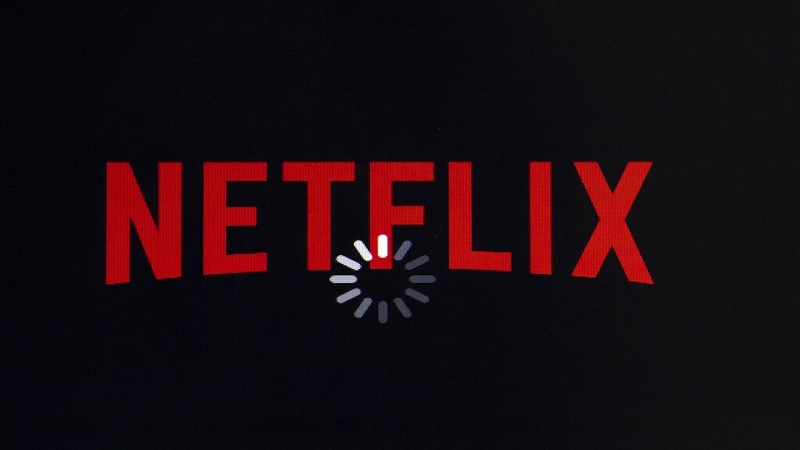 Higher prices could alienate subscribers and possibly even trigger a wave of cancellations. 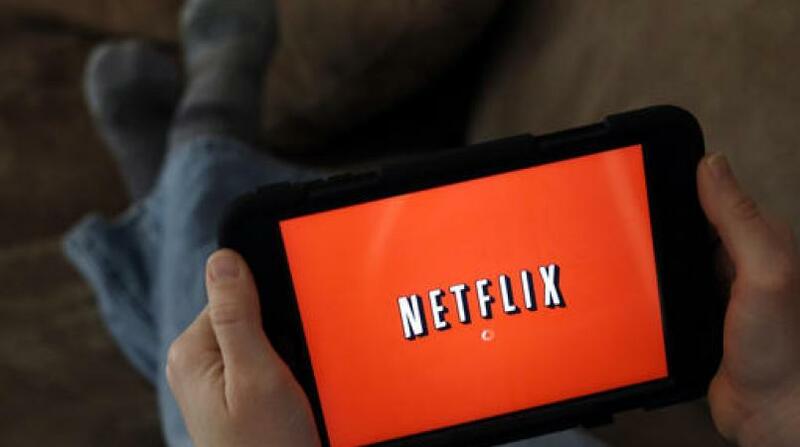 For instance, Netflix faced a huge backlash in 2011 when it unbundled video streaming from its older DVD-by-mail service, resulting in a 60 per cent price increase for subscribers who wanted to keep both plans. Netflix lost 600,000 subscribers after that switch. Consumers also have an increasing an array of streaming options. Amazon offers a streaming service as part of its Prime shipping program for $13 per month, or $120 for an annual membership. Hulu sells an ad-free service for $12 per month. AT&T's WarnerMedia unit plans a broader streaming service this year centred on HBO. Walt Disney is gearing up to launch a streaming channel this year. 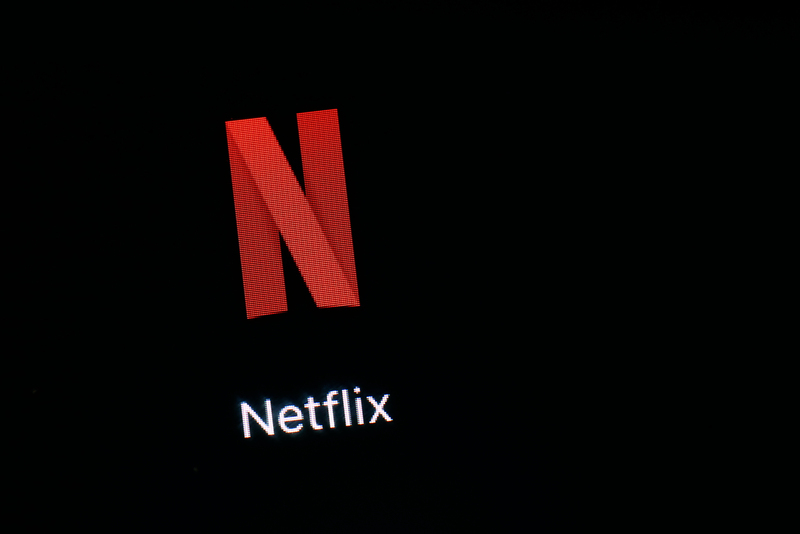 Concerns about the stiffening competition and Netflix's ability to sustain its current leadership in video streaming has caused the company's stock price to slide by 21 per cent from its peak of $423.21 reached last June. The shares stood at $332.94 heading into Tuesday's trading session.